What’s the most important thing in one’s life? I’m pretty sure the first thing that comes to mind is “Health”. Yes, it is indeed the only thing that matters in everyone life anyway. Even if you are filthy rich with a big fortune, without good health, it eventually will mean nothing in the end. The closest things to maintaining the health of everyone body is to have a healthy lifestyle. But sometimes, a little supplements to the body will also aid the body to maintain in good shape. And nature has given us the best supplement thereof, herbs. 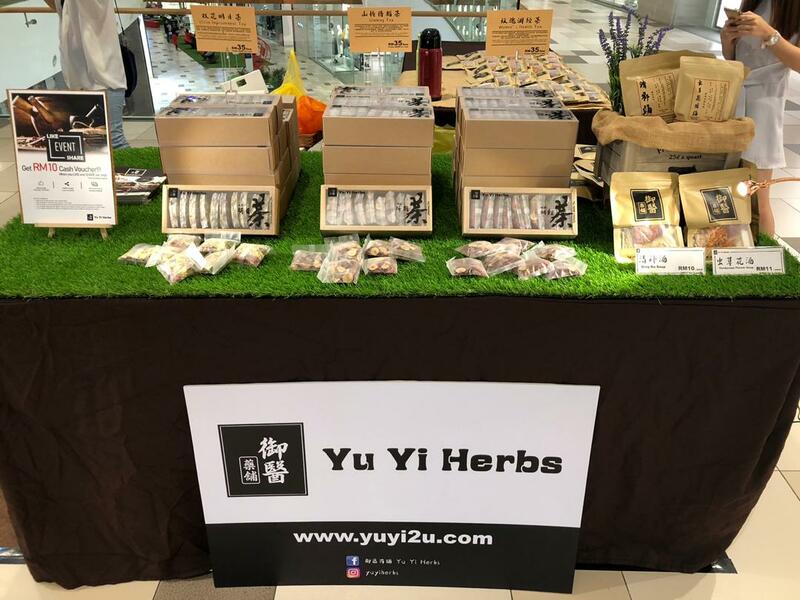 Yuyi Herbs was founded for the purpose to deliver quality but low price Chinese Medicinal Herbs with speed so that everyone can enjoy their products at first hand. And to lend a helping hand to the pregnant ladies by providing some pointers in confinement care. Fortunate enough, I’ve represented EasyStore to score an interview with them! Let’s take a look at their story. 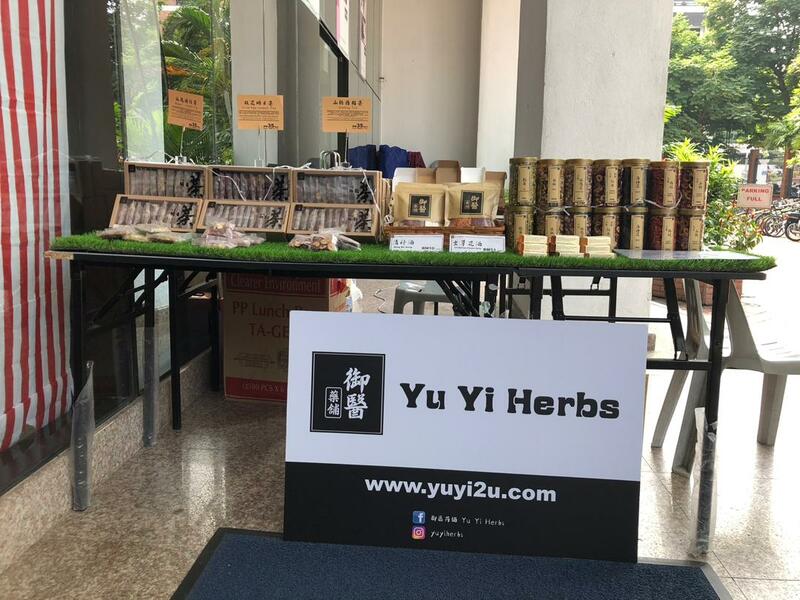 We are Yu Yi Herbs. 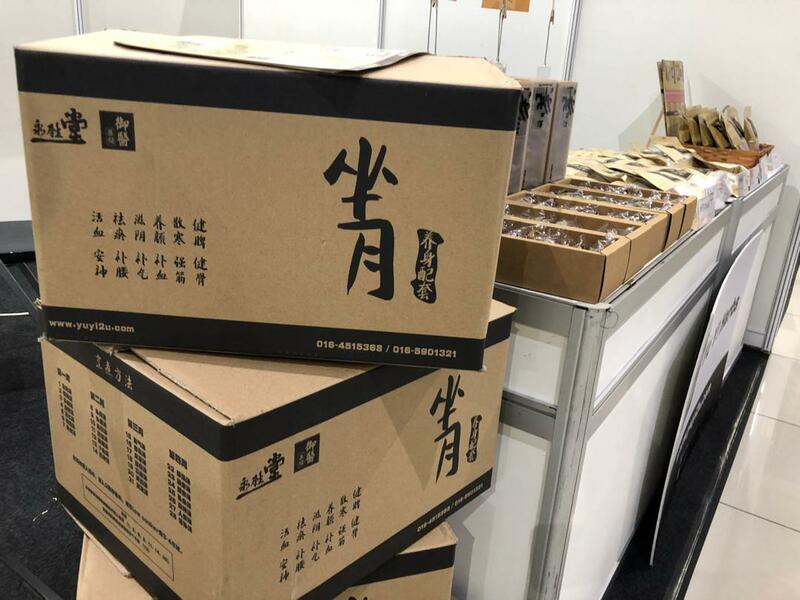 We are selling mostly Chinese Traditional Chinese Herbs as our main products. We also brought in related products like herbal soup as well as herbal tea. We have 4 partners in this business. Before all this, Ashton is running a Chinese Medical Hall, Kok Leong, Wai Yap and I are in the sales and marketing industry. 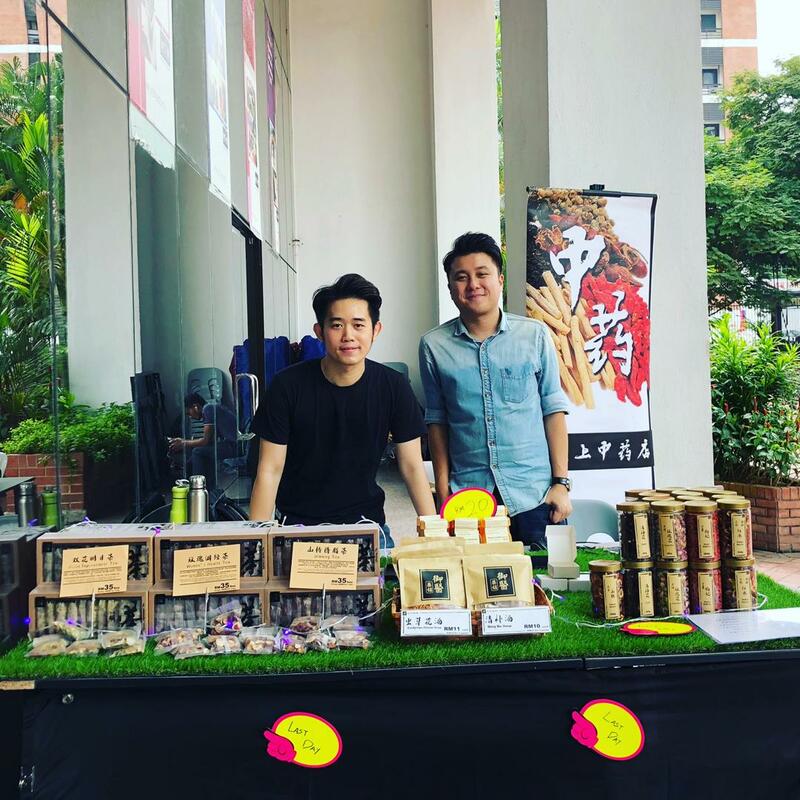 Yu Yi Herbs was founded back in 2017 starting with 3 people with the knowledge Ashton has given us through his experience in Chinese Medicals. What are the challenges that you have faced so far? And how do you overcome it? Our biggest challenge is the acceptance level of Malaysian in buying consumables online. Therefore, we are committed to providing a good service and we have a 7-day hassle free return policy which allows our client to return of the goods they receive is not in good condition. Other than that, our brand being fairly new in this industry and online, we are not well known among Malaysian household, this is also a challenge that we faced and facing. But in time, we believe we will be able to bring up the name of our brand in the future. Why do you choose EasyStore? 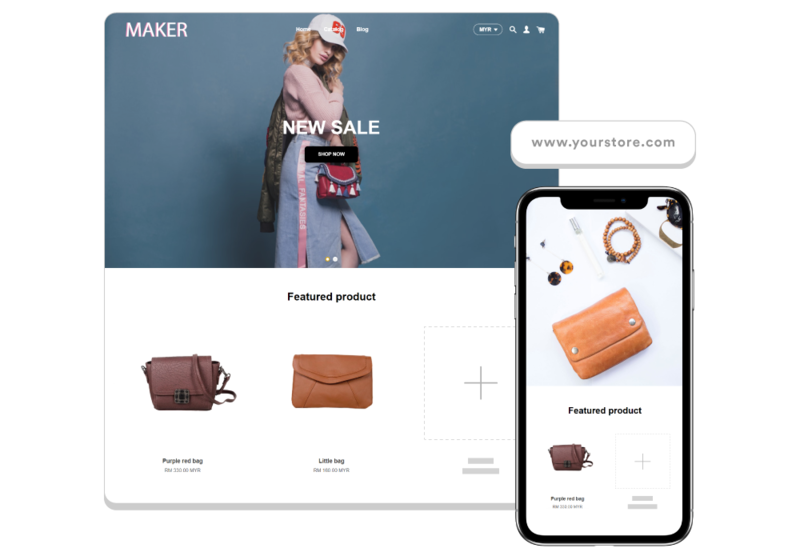 EasyStore gave us the opportunity to setup a beautiful and easy to run an e-commerce store with an affordable sign-up price. What is the aim or goal for your future? We strive to become a pioneer in e-commerce TCM sales by providing a hassle-free shopping experience and aftersales service. And to be well known among Malaysian household. Perseverance is key. Business may not come immediately after setting up an online business but it’s very important to continuingly enhance and improve your store by making an informed decision when coming to ads and expanding your inventory. Keep up with your health and they can deliver quality and speed to you! Do check them out at the links below.